It's already been 10 years since the global financial crisis that everybody still talks about. It was also the time that we started Silk Invest! 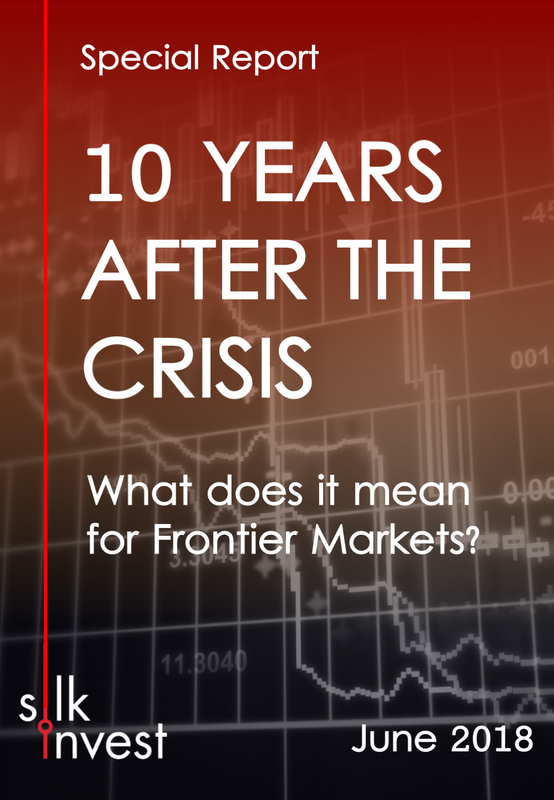 As we celebrate our anniversary, we thought it would be a good time to put together a special report with a retrospective on the key events of the past decade and what they mean for the outlook of the frontier markets. While producing this report, we were amazed at the things we have all been through. It certainly is a period that is going hard to forget! I hope you find it insightful and if you have any comments, questions or need more information, please don't hesitate to let us know.